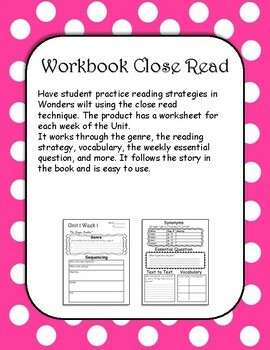 Have student practice reading strategies in Wonders wilt using the close read technique. 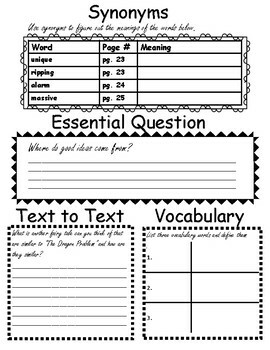 The product has a worksheet for each week of the Unit. 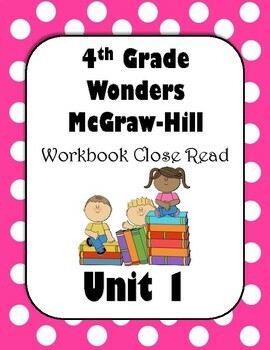 It works through the genre, the reading strategy, vocabulary, the weekly essential question, and more. 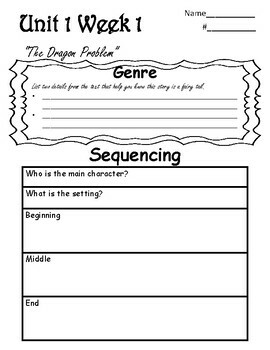 It follows the story in the book and is easy to use.